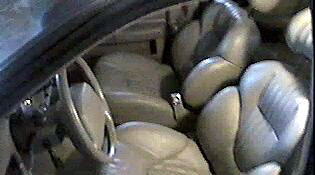 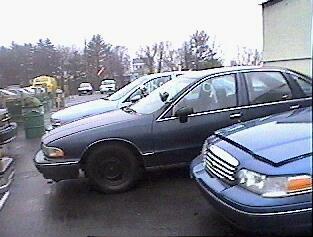 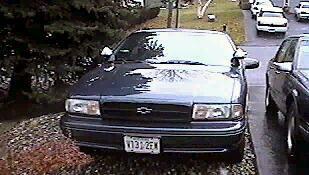 My good friend, John's 1995 Chevrolet Impala SS BBB. 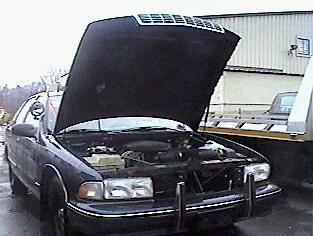 John's equally impressive 1995 9C1 with all the cool engine and exterior mods. 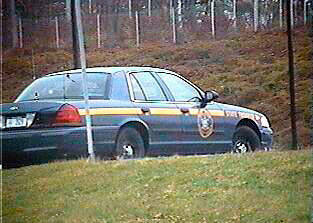 These two cars went up for auction Nov. 27 at the New York state Thruway Authority's auction of former police vehicles. 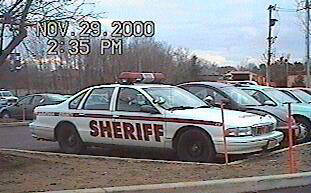 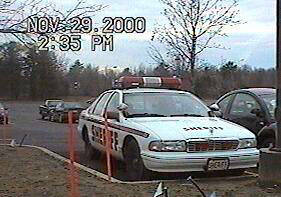 Two 1995 9C1s, former trooper cars. 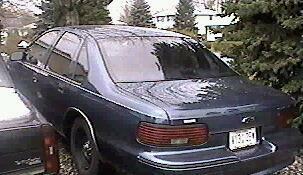 Both went for $5500.. amazing considering they're 6 years old. 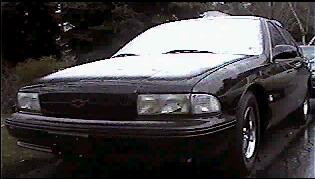 Just another reminder that Chevy did a terrible thing by cancelling them.. to us and the police. 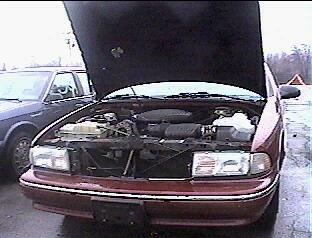 Also it's amazing cause the red one, which was in BEAUTIFUL shape, wouldn't even start. 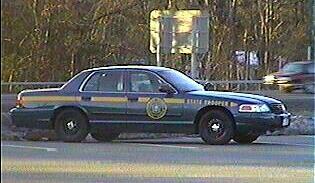 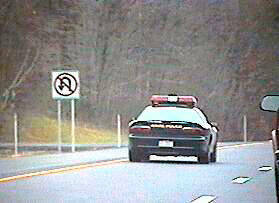 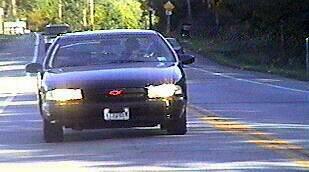 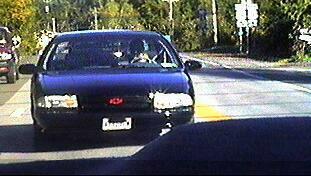 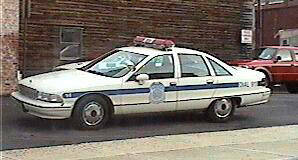 The 94-96 Caprice is by far the best police vehicle ever built. 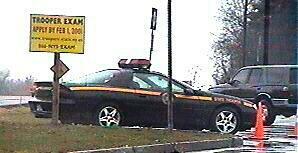 Notice the sign, "Trooper Exam".